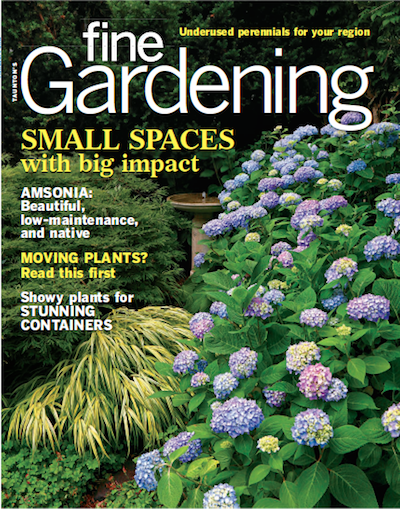 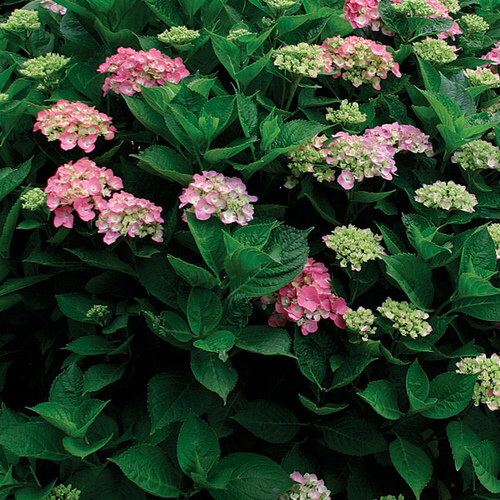 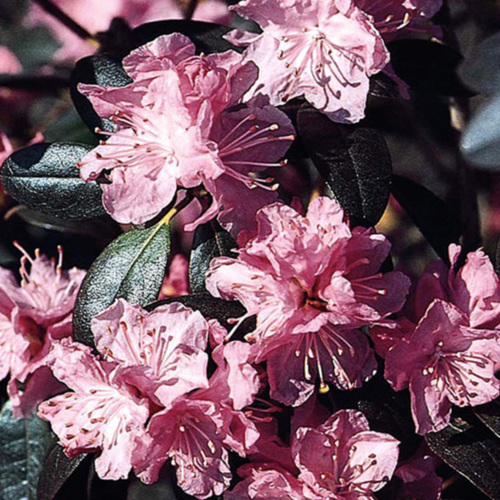 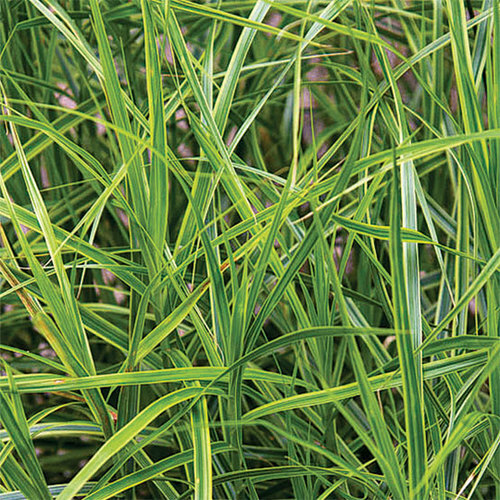 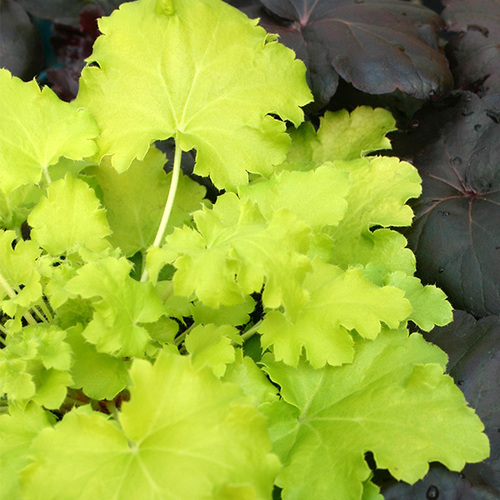 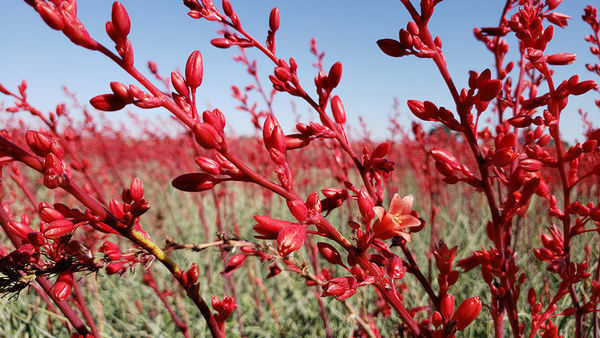 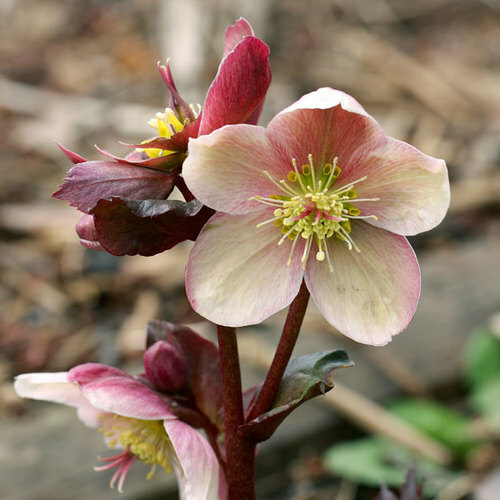 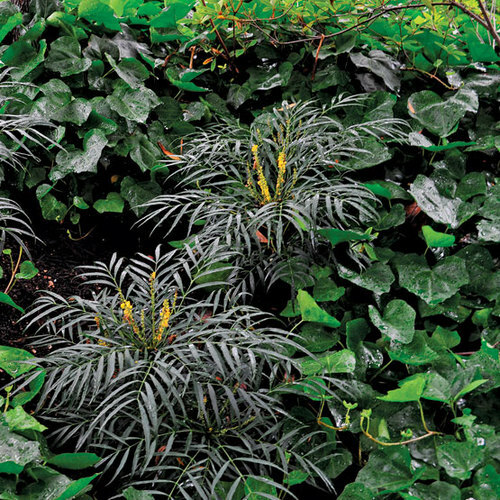 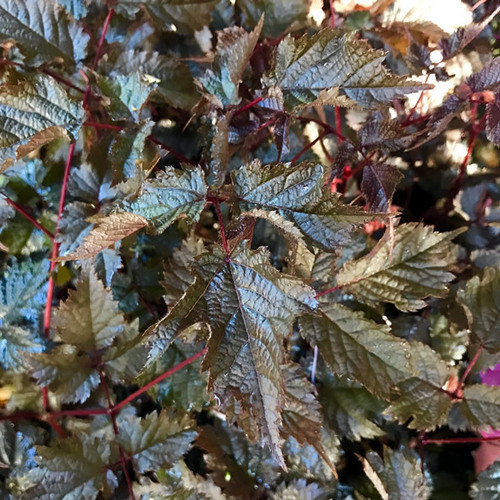 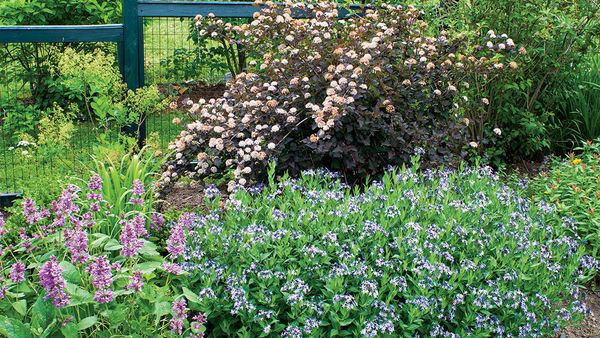 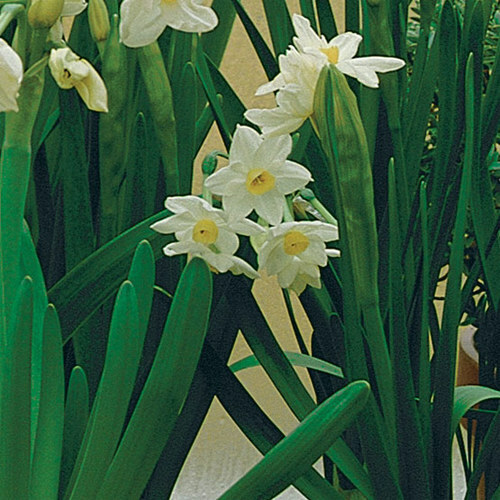 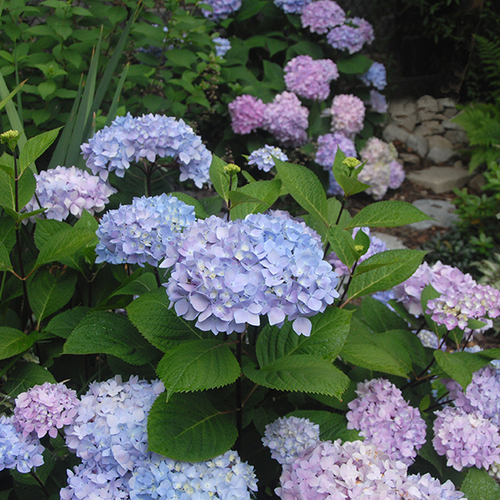 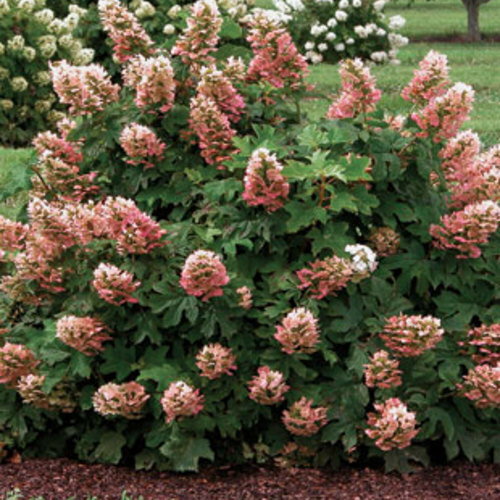 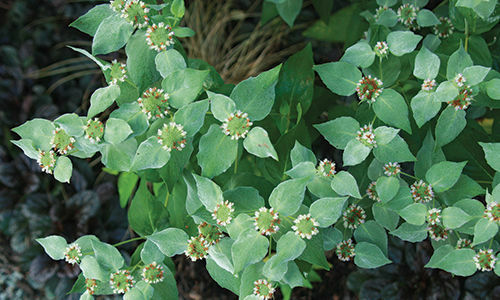 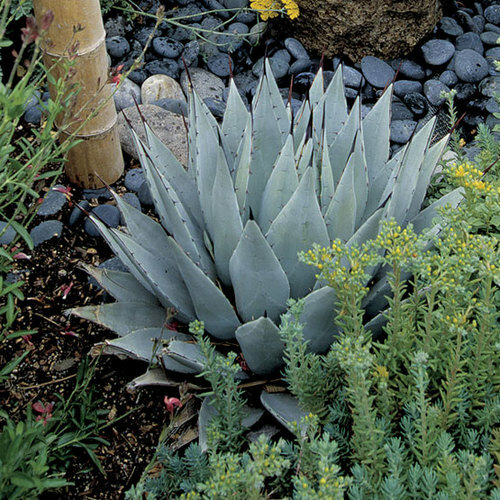 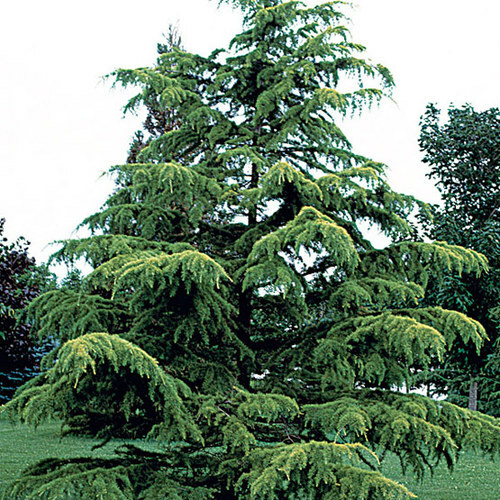 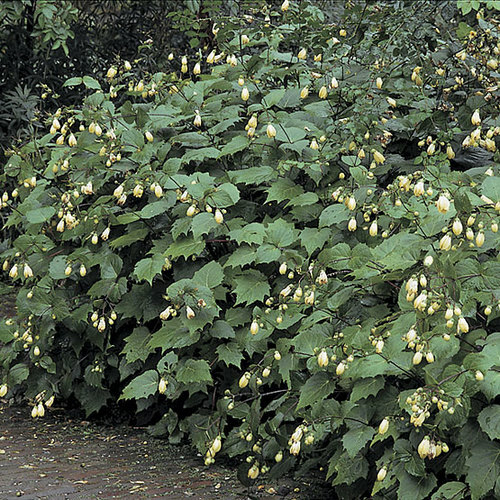 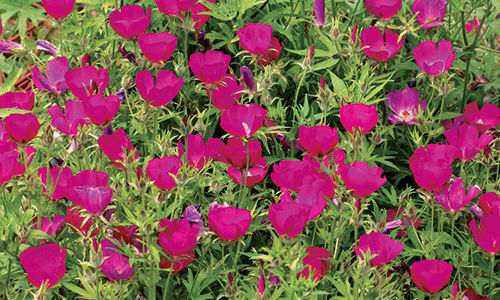 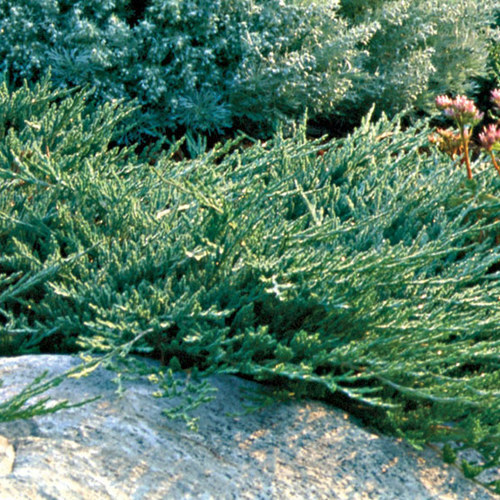 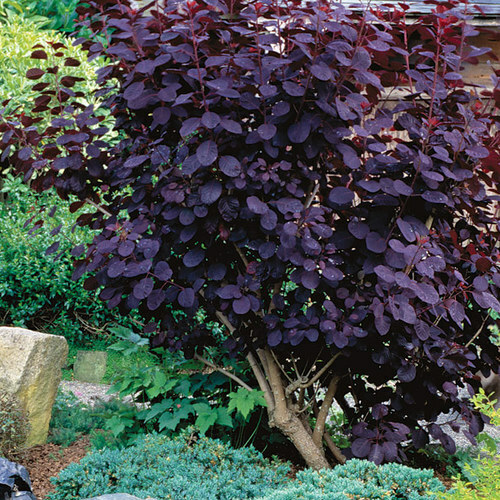 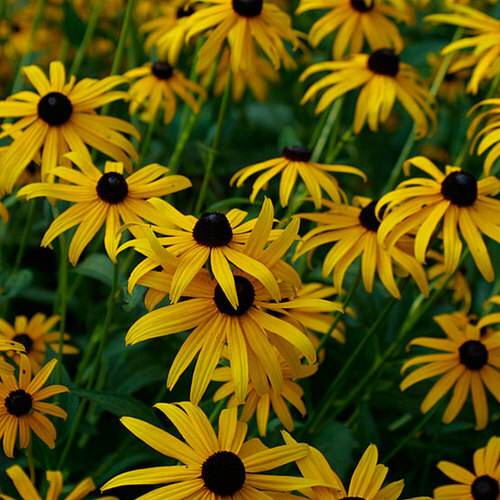 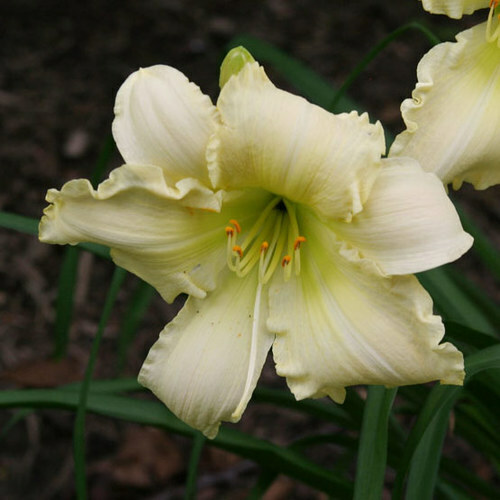 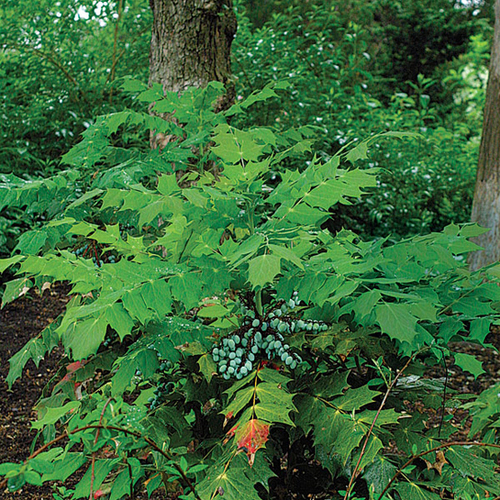 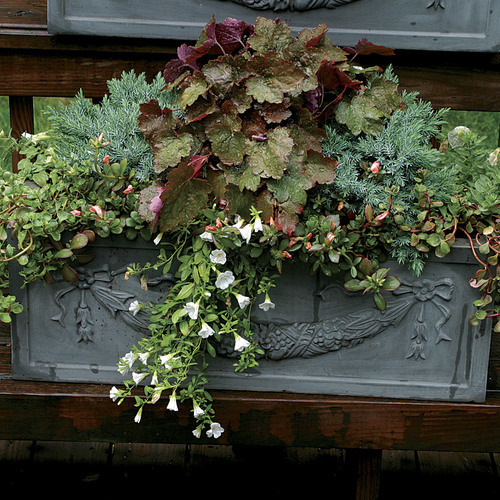 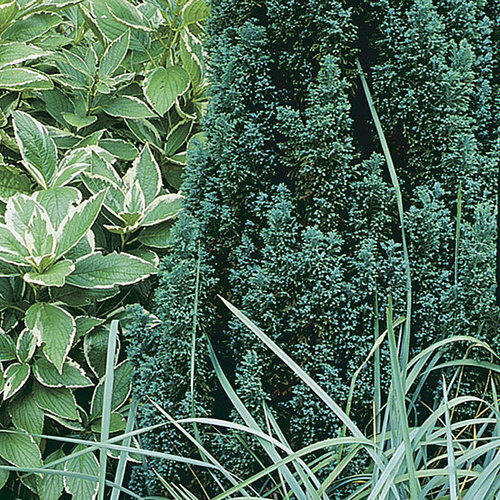 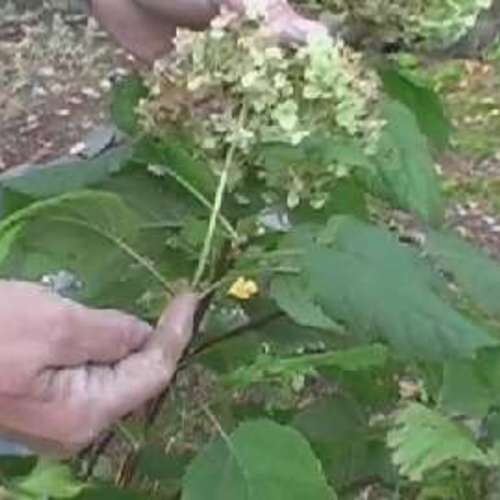 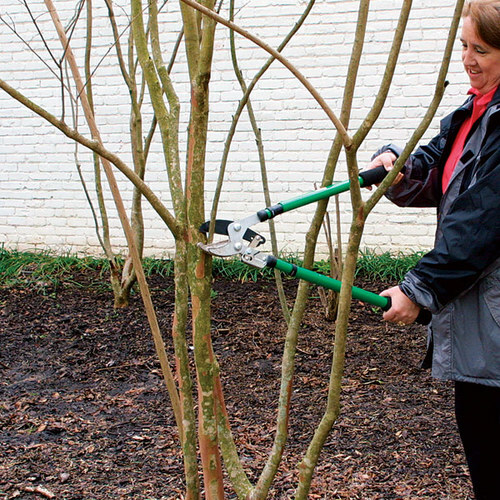 CareGive 'Lakeside Shore Master" shade and moist yet well-drained soil, and it should perform well. 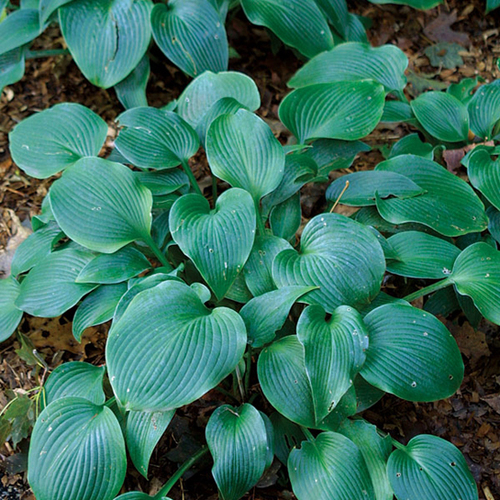 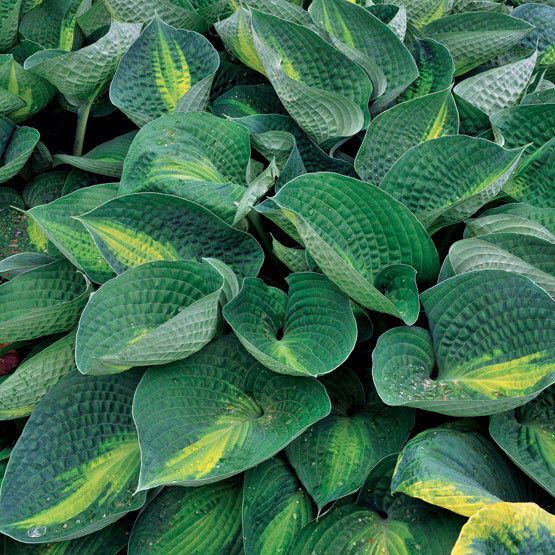 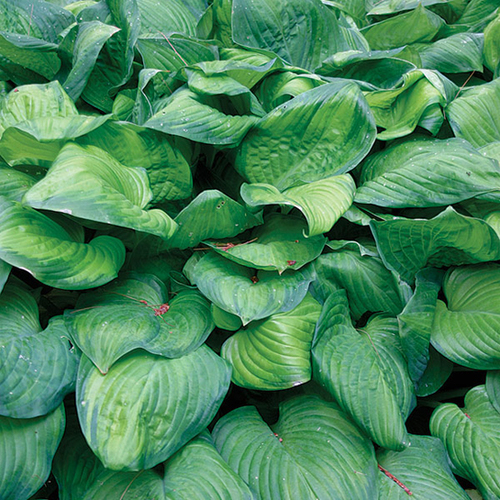 PropagationHostas are best propagated by root division in spring. 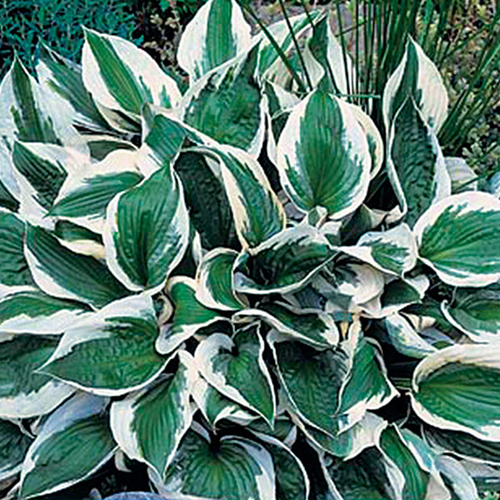 ProblemsAs is the case with most hostas, deer find them delectable.